Nothing says ‘I love you’ more than a romantic Lake District gift voucher, be it an indulgent overnight stay, a night of fine dining under the stars or a mouth-watering afternoon tea. Lake District Hotels gift vouchers make the perfect gift for a loved one, offering a wide selection of romantic gestures… to give you a little helping hand we’ve listed our top 5 romantic gift vouchers. Make this Valentine’s a memorable one, treat your sweetheart to a romantic candlelit dinner gift voucher. 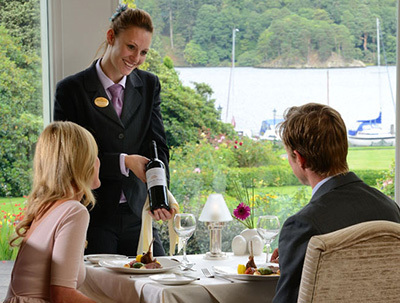 We offer a choice of options at our seven Lake District Hotels, from fine dining in our award-winning restaurants to hearty meals in our town centre hotels. For the lady that has everything… our monetary value gift vouchers make the perfect gift, offering the love of your life the option to choose what they want to spend it on. Rose are red, violets are blue, here’s a Valentine’s Day treat – especially for you. Our popular lake cruise and afternoon tea gift voucher includes delicious cream cakes, finger sandwiches, scones, tea and much more. On top of that you can enjoy a Lake cruise on Derwentwater or Ullswater, allowing you to take in the stunning Lake District scenery at your leisure. Share the love this February with a gift voucher for The Brossen Experience in the AA Rosette award-winning Brossen Steakhouse. If you’re looking for something a bit different, this could be right up your street. 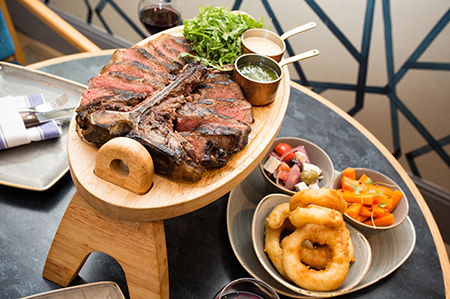 The Brossen Experience is all about the ultimate indulgence of spectacular meat; 40oz T-bone steak, selection of 3 delicious side dishes and a bottle of house wine, makes this a great gift experience for a couple that enjoys dining out. 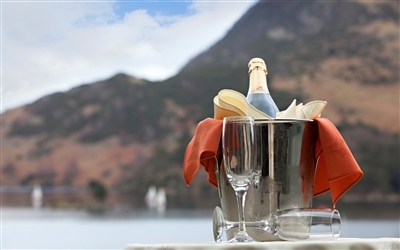 Imagine… a table set for two under the stars in the lakeside gazebo overlooking Ullswater, dressed with white linen, silver candelabras, fresh flowers and your very own waiter welcoming you with champagne and canapés, followed by fine food and excellent wines. Includes… One night dinner, bed and breakfast in bed in a Lake View bedroom, with champagne and canapés, private dinner with wine served in the garden gazebo and Bucks Fizz with breakfast. 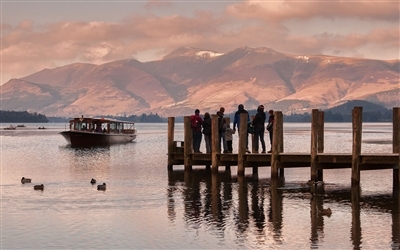 « Fancy escaping to the Lake District this winter?